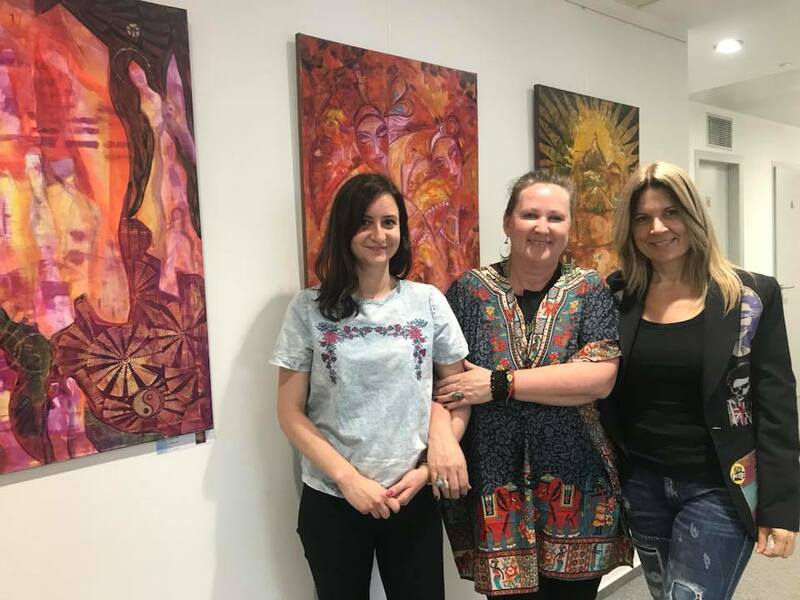 As of April 26, 2018, we are delighted to enjoy the presence of a new exhibition from the Slovak artist Ema Mázik, who received awards for her work not only in Slovakia, but also in the Czech Republic, Slovenia, Italy and Ukraine. 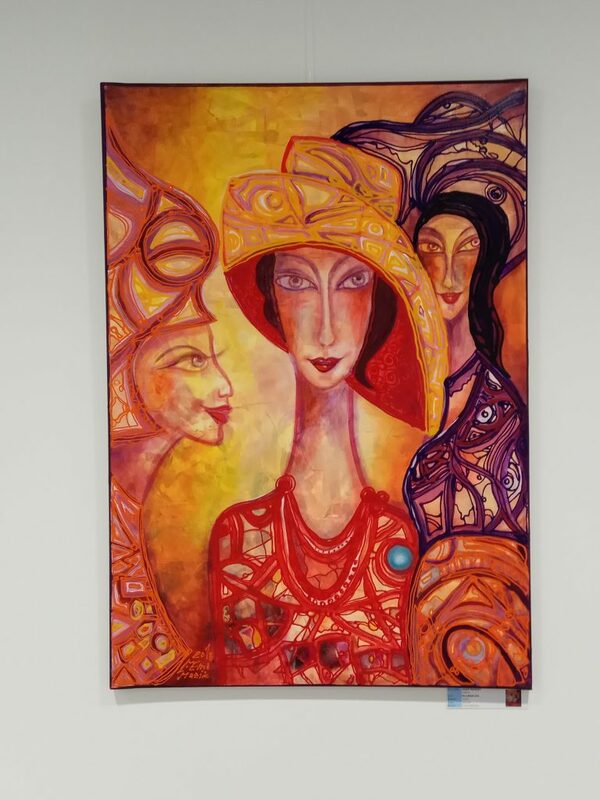 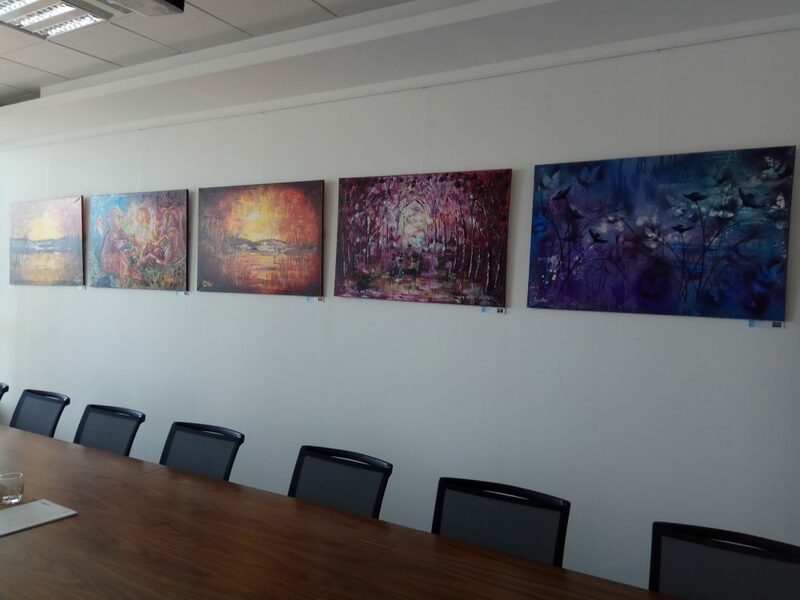 The energetic artworks of the painter will be exhibited from April 26 till July 3 in our premises within the frame of the Accace Office Gallery project, which brings art into the ordinary office life and stimulates imagination and personality development. 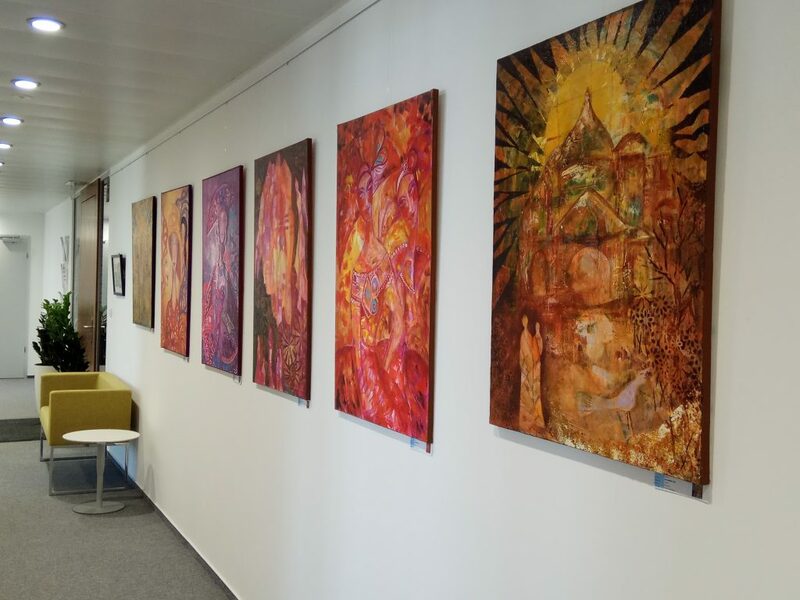 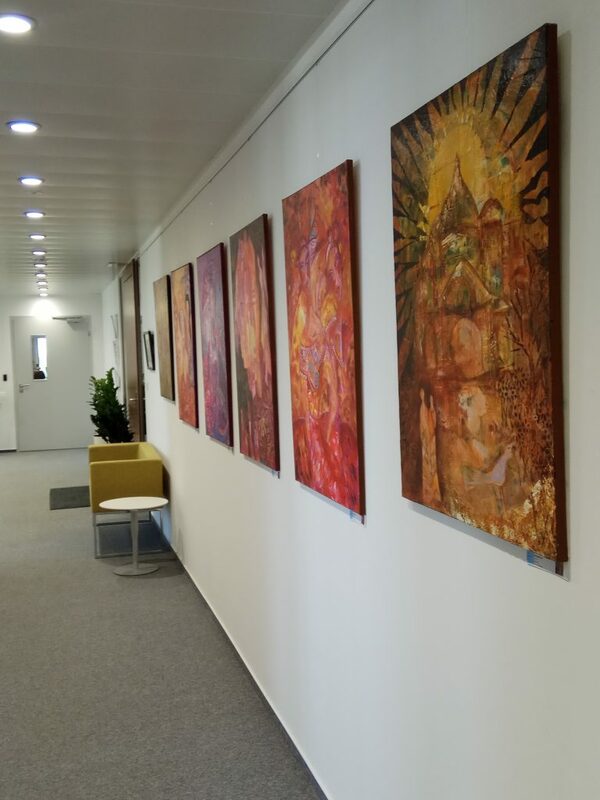 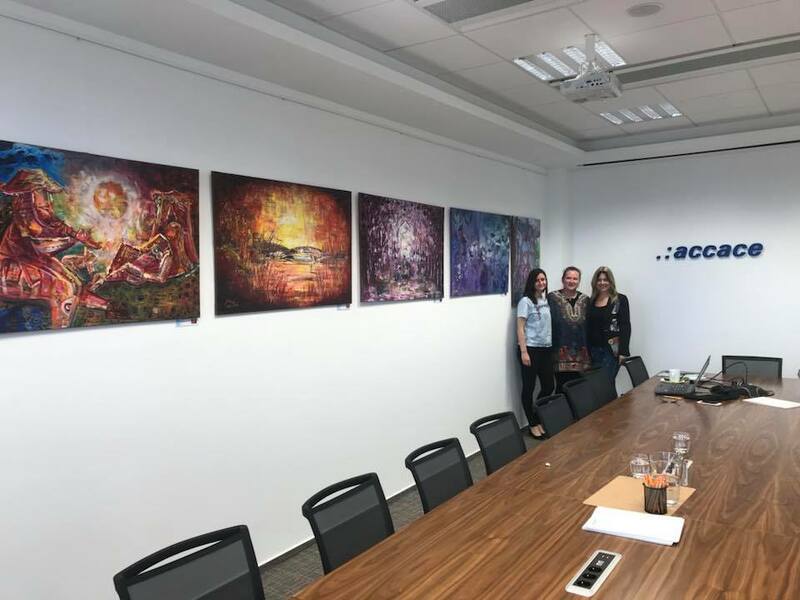 We are more than happy that these colourful paintings are enriching our work environment in the upcoming time period, and once again provide a great topic for interesting discussion not only between colleagues, but also with our visiting clients. 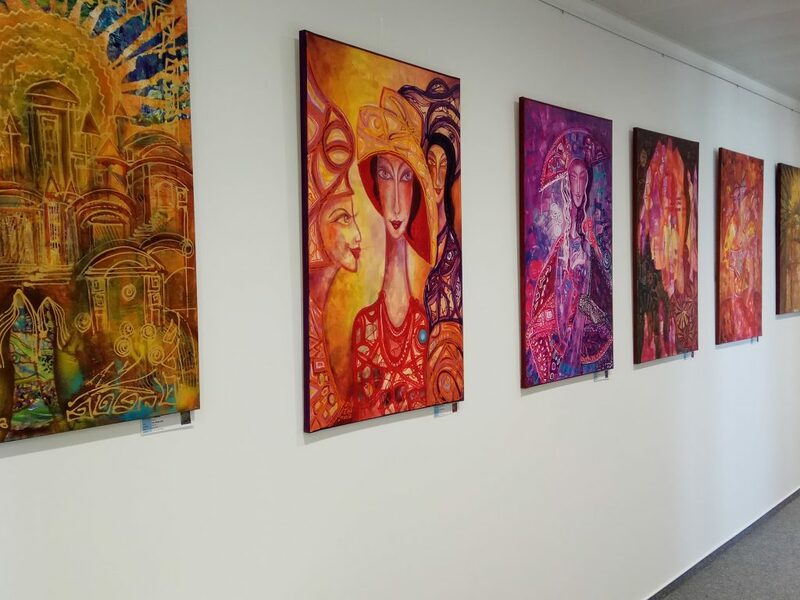 This exhibition is the fifth in line that has been organized and curated by Ľudmila Pašková.